You’re probably reluctant to read this because you already have an idea about referral programs: they don’t work. At least, they haven’t for you... yet. Here is some news that should reach you well: It’s not a long journey to move from a referral program that has lost its steam, to one that builds your business up! If you understand the best techniques on how to promote your referral program, you can increase your overall success rate. 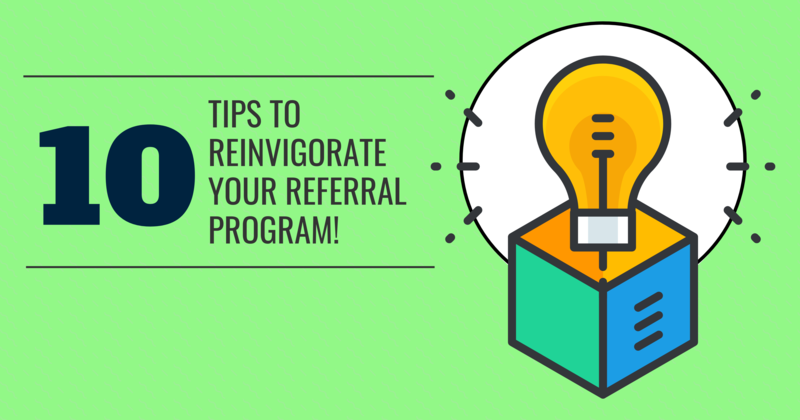 Let’s dive into how to reinvigorate your referral program. This way, it will be clear what can make or break a successful system. Referral process needs to be quick and easy. Work with a tool that will in favor, not against this process. A downloadable referral app is the most effective way to engage customers and prospects with your referral program. 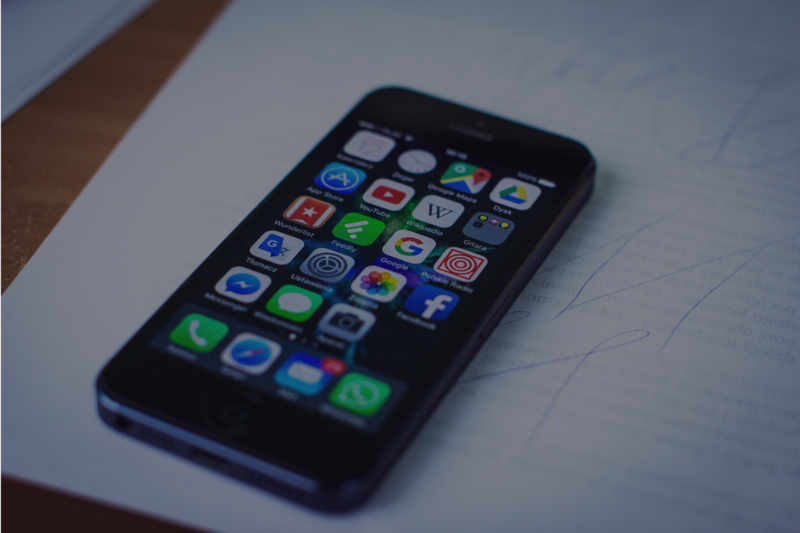 Besides, if it is a branded referral app it is even better: people will keep your brand on their smartphone screen for life. Your homepage is the hub of most traffic on your business website, that’s why you need to place the campaign for your referral program right there, rather than in a side menu, will attract the most amount of recognition. The layout of this page should be simple and easy on the eye of the reader. Display images and distinct steps that allow the reader to understand just how simple their task can be. Regardless of the main topic of your emails, you can always incorporate information about your referral program in the footer. Many major companies use targeted tactics. Send special emails regarding your referral program to people who bought your product or service. You can also create a campaign and send it to your whole list of prospects to attract them to refer you even if they don’t qualify to become a customer. Let focus surround incentive for the reader. Let them know about the amazing rewards they can receive, and set up different levels of rewards, depending on the referral stage. For example, you can provide an incentive for any lead that results in a sales appointment (regardless of whether the referral makes a purchase). Then, you can offer a better incentive if one of those leads results in a sale. This is a great option for businesses that have a long sales cycle. Read more about "Referral Rewards Can Be Very Rewarding"
Your reader understands the benefits and wants to hop on board referring your services, now what? 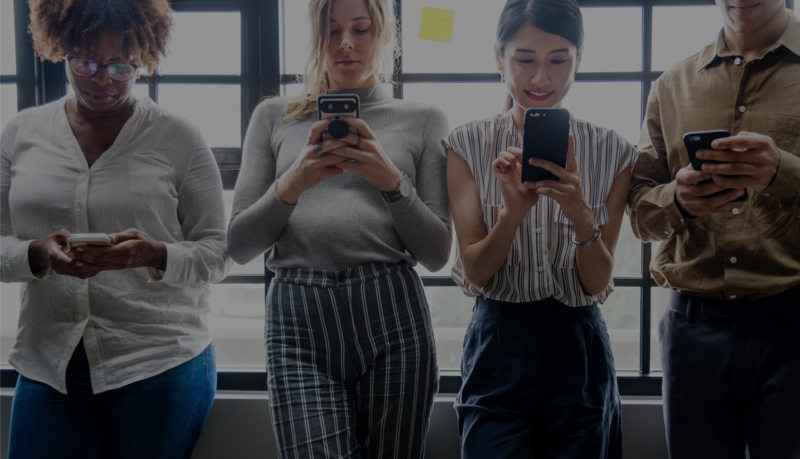 Incorporate social sharing buttons on your referral program that let the reader share on a multitude of social platforms with just a few clicks. The benefit of using a referral app is that you can have all social media sharing buttons in one place. Read more about "How to Promote Your Referral Program?" Your referral program should get as much visibility as possible. Placing information about it in your bios on Facebook, Instagram, Twitter, etc. allows it to be seen every time someone visits your page. Plus, they have a reliable place to find the information if they want to refer back to it. Keep your confidence and drop a quick comment about your referral app (especially the rewards) to every person you meet. Nobody will be upset with you for sharing a new way for them to gain something. When something is new, we tend to put much more time and energy into it than when it becomes a regular part of our routine. Don’t let this happen to your referral program. Continue promoting your system well after it first launches. It is essential to get your sales reps on board with your referral program. You want them to be as comfortable as possible when promoting the referral program to their customers since they will be the fuel to the referral engine. You need to train them, constantly bring the topic on sales meetings and provide incentives for a great referral performance. Read more about "How to Engage Your Sales Reps With Your Referral Program?" Try these techniques to give your referral program the best chance to do what it is designed to do. 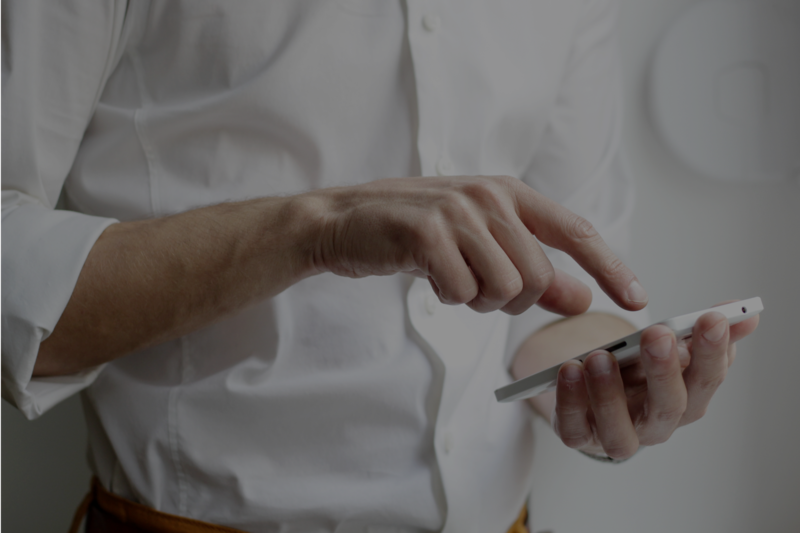 If you want to learn more about how a referral software can increase your sales, subscribe to our blog and schedule a quick demo today and we will show you!